Movie-making has come a long way since its inception. Filmmakers now are creating captivating movies using smart phones and that's what the International Mobile Film Fest is celebrating this weekend. SAN DIEGO (NEWS 8) — Moviemaking has come a long way since its inception. 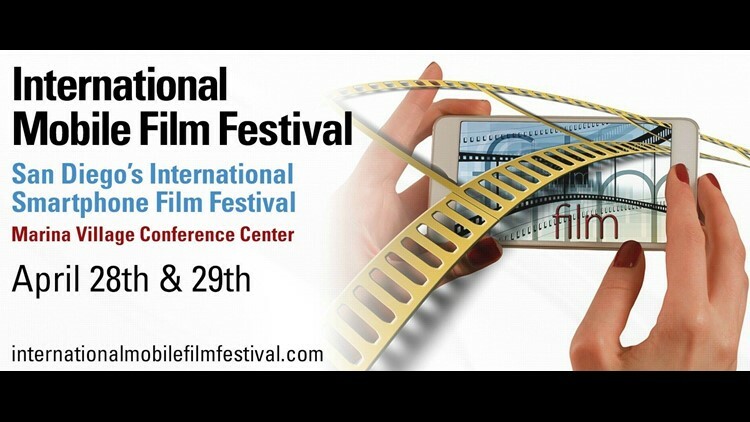 Filmmakers now are creating captivating movies using smart phones and that's what the International Mobile Film Fest is celebrating this weekend. Susy Botello and Miranda J. visited Morning Extra to talk about this weekend's event.